• Perseus represents the most recent evolution of our day to day programming for operators and military athletes. 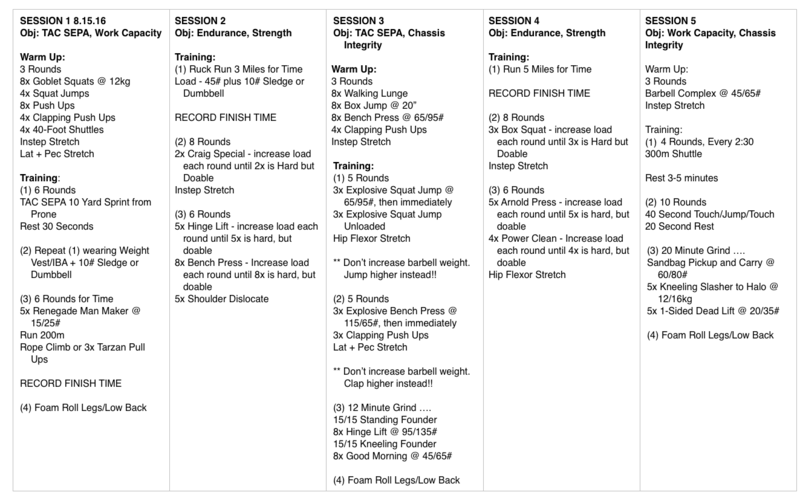 • With Perseus, we remove all cycle emphasis and equally program the 5 “base fitness” attributes for military athletes. 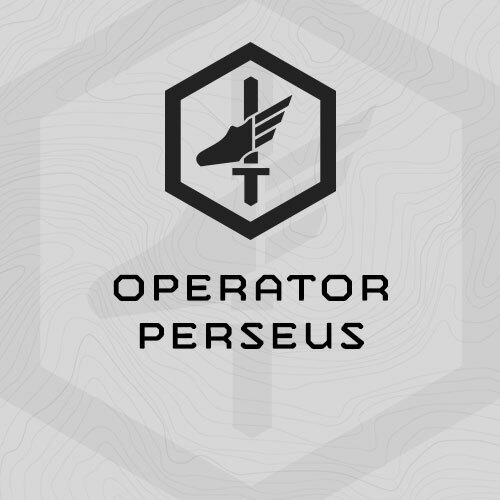 Perseus represents the most recent evolution of our day to day programming for operators and military athletes. “Perseus” is a truly “Fluid” cycle which will combine in nearly equal parts strength, work capacity, endurance, Tactical Speed, Explosive Power and Agility (TAC SEPA), and Endurance sessions into a 6-week cycle. Perseus is a continuation of our most recent evolution of “Fluid Periodization.” Instead of heavy cyclic emphasis for a specific training attribute, emphasis now is more subtle or non-existent, and the way we develop and incorporate training the different fitness attributes into our training sessions is more “fluid” and holistic. One noticeable change is frequent split sessions, where we’ll train one attribute for the first half the session, and a second attribute for the second half of the session. We changed the format for this cycle on the website – You’ll see when you go to the sessions. We’re trying to find a way athletes can easily see a week of training at a time.